The sleeves come in black leather or bullhide. 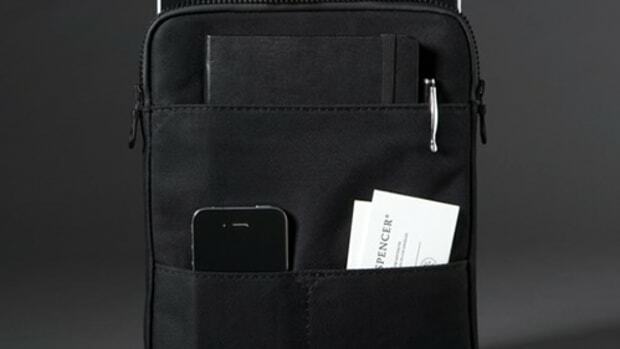 Available for every current iPad and MacBook, Killspencer&apos;s new sleeves beautifully protect and wrap your Apple device in a meticulously crafted case of black leather. 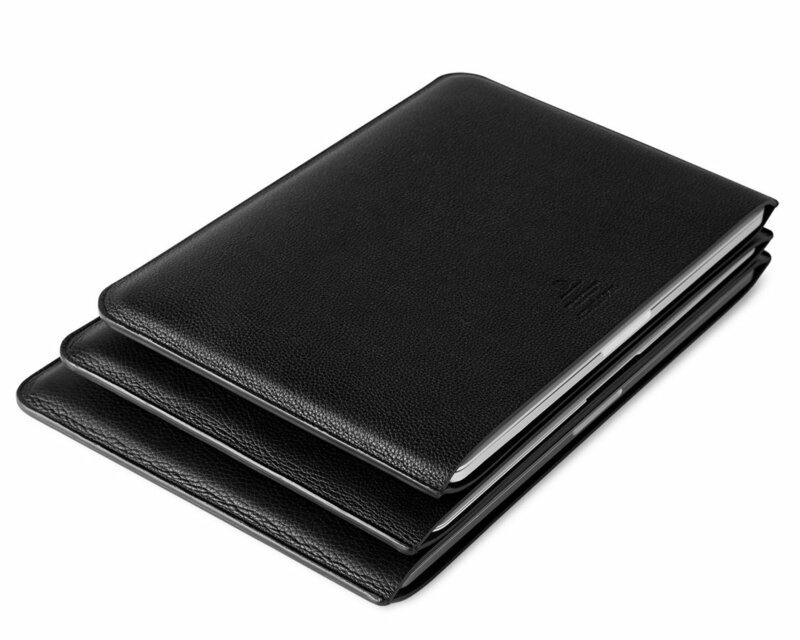 Available in pebbled black leather or smooth bullhide, each sleeve is lined in protective Alcantara to keep scratches off our precious aluminum and each features hand-stitching and hand-painted edges. 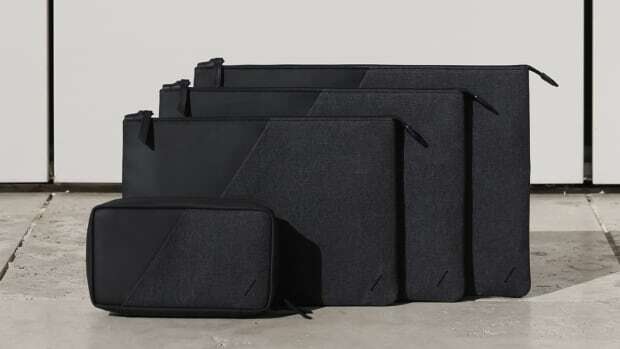 The sleeves also double as a luxurious leather mat when the laptop or tablet isn&apos;t inserted. 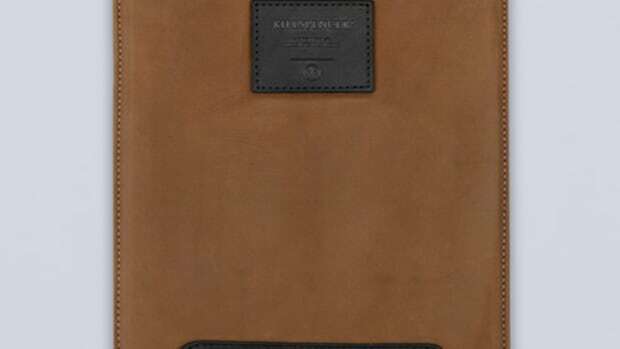 A stylish and protective combo of rugged textile and sustainable leather.